Having trouble with your rear liftgate staying up on your Jeep Wrangler Grand Cherokee. Tired of loading groceries with one hand holding up the liftgate. 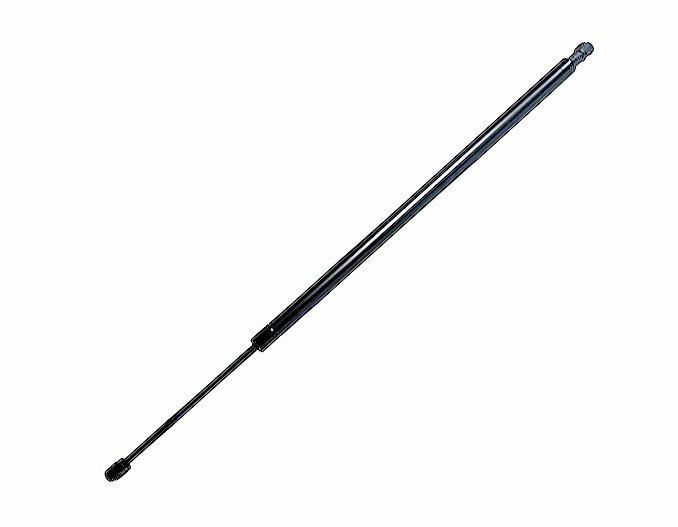 Time to replace your worn out Liftgate Strut with a new factory style replacement by Crown Automotive. Mounts to the original location using the factory hardware. Passenger (right) side only for power liftgate only. Offering a 12 Month/12,000 Mile Limited Warranty. Original Replacement: Designed as a direct replacement for any easy installation. Quality Product: Custom made for your 11-13 Grand Cherokee WK2 with power liftgate and made to factory specifications.